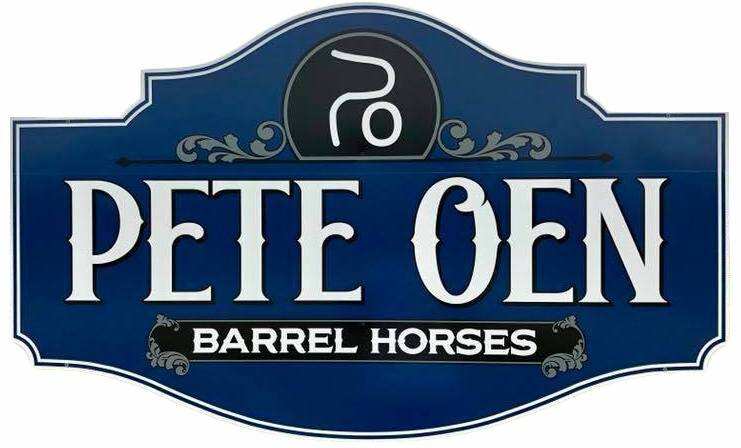 Very exciting barrel sweepstakes finals at the All American Quarter Horse Congress for the entire Pete Oen Barrel Horses Team!! 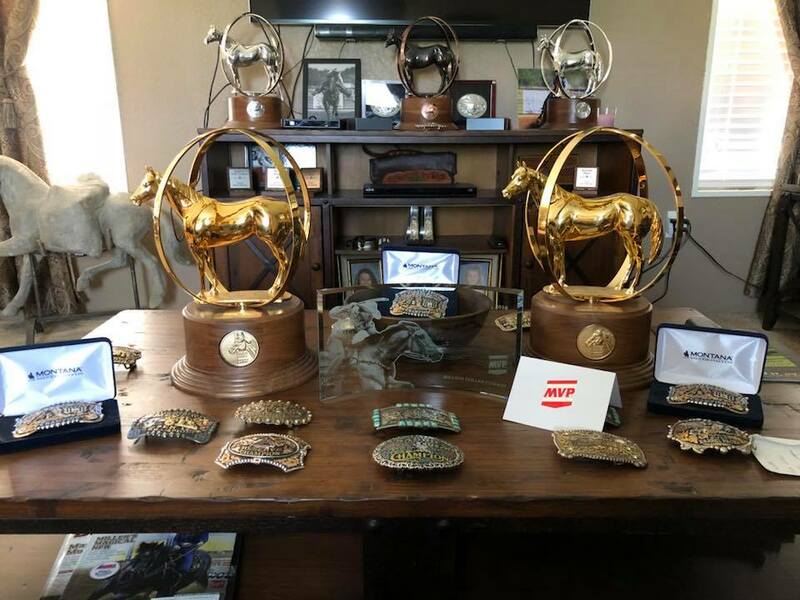 My trophy saddle! 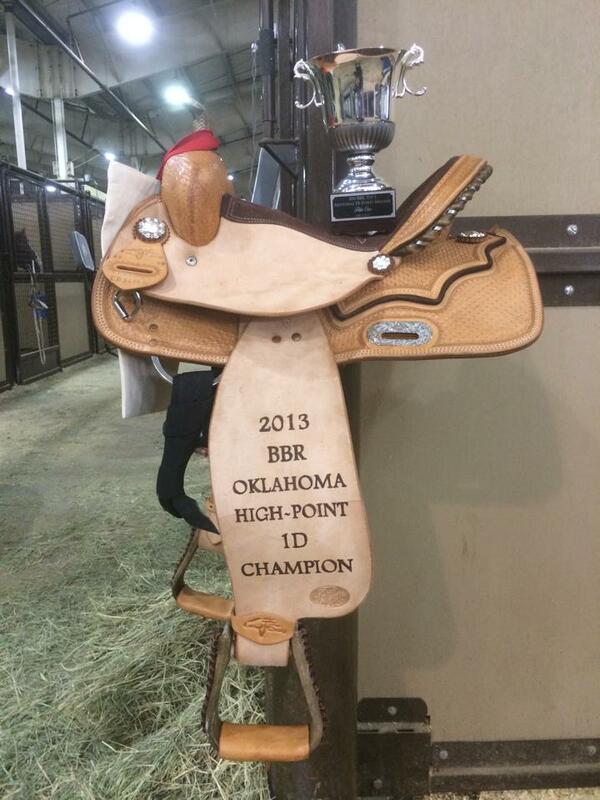 I was the highest 1D BBR point earner in the Oklahoma region. And I was the 4th highest BBR point earner overall for all members!